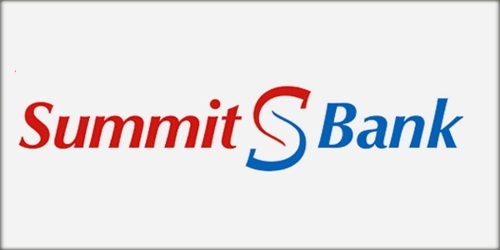 It is a broadly described annual report of Summit Bank Limited in the year of 2016. During the financial year, Total Assets of the Bank stood at Rs. 215,022,348 billion compared as Rs. 188,420,421 billion in 2015. Deposits of the Bank have stood at Rs. 142,871 billion as against Rs. 119,854 billion as of 31st December 2015. The Share capital of the Bank stood at Rs. 17,786,663 billion. The balance sheet size of the Bank during the year increased by 14.12% with total assets amounting to Rs. 215.02 billion at the year-end (31st December 2015: Rs. 188.42 billion). During the year, the Bank posted loss after tax of Rs. 2,174.39 million as compared to the profit after tax of Rs. 217.22 million last year. During the year, net markup income of the Bank decreased to Rs. 2,773.21 million as against Rs. 3,048.88 million in FY-2015 showing a decline of 9.04% despite a volumetric increase in earning portfolio. Basic and diluted (loss)/earnings per share (EPS) Rs. (1.00).